NOWELL STEEL AND SUPPLY CO., INC., WAS FOUNDED IN 1968 BY WILLIAM (BILL) NOWELL. Bill was a steel man and an entrepreneur through and through. His start in the steel industry began in the Texas oilfields of the 1940s where he worked as a pipe fitter. In 1942, lured by the promise of employment and the naturally beautiful weather, Bill uprooted his family and moved to California. 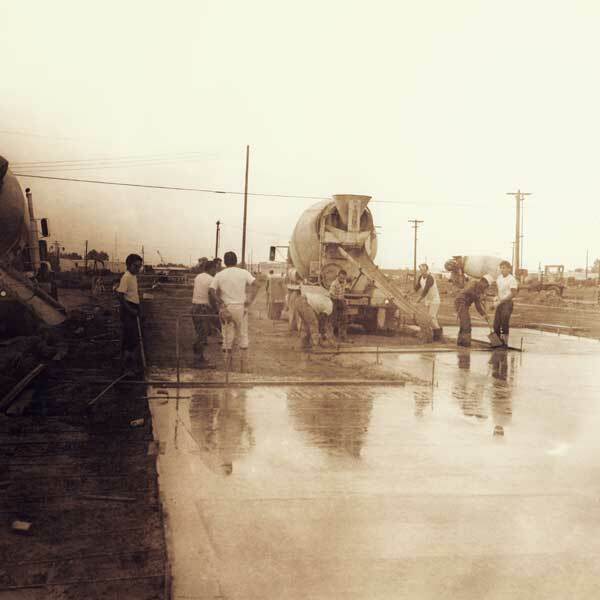 In 1968, Bill started Nowell Steel and Supply. Bill initially worked in a very modest office brokering different types of material. Yet he yearned for a more hands on operation. With help from Doug Dinius, Bill’s son-in-law, he rented a warehouse in South Gate. Nowell Steel became incorporated in 1969. Relocating the business to South Gate changed the course of the company. It was here that Bill decided to purchase the first of our many flame cutting machines. As the business steadily grew, so did the workload. Bill needed someone with warehouse expertise to run the shop. He approached his son-in-law, Reg Lawrence, with an opportunity to oversee the warehouse operations. Reg’s vast warehouse knowledge and his natural affinity for mechanics and engineering made him a perfect fit for Nowell Steel. Bill’s eldest daughter, Barbara, also began working for the company. Her knowledge in accounting and office management kept the inner workings of Nowell Steel running smoothly. Bill Nowell passed away in 1973. Barbara, and her husband, Reg, continued in Bill’s footsteps. 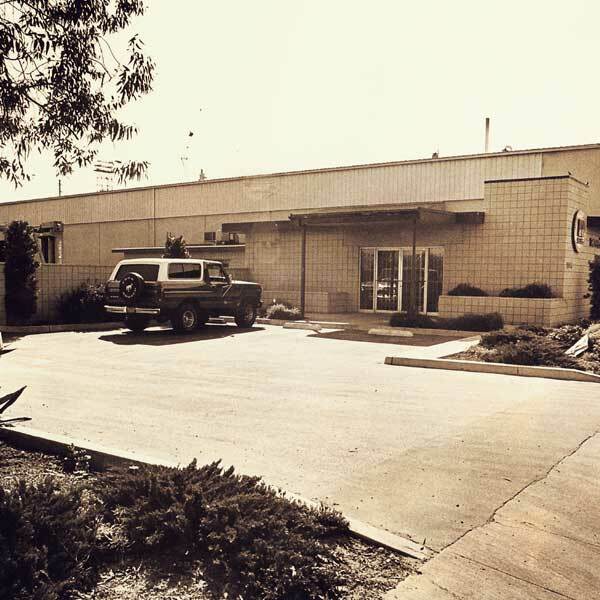 In 1977 they oversaw the building and relocation of Nowell Steel to its current facility in Santa Fe Springs. Our operation is located on 3 acres of property highlighted by our 30,000 sq. ft. plate processing warehouse. Our equipment includes oxy fuel and plasma cutting machines, drills, ironworkers, and blanchard grinders. To adequately service our northern California customers, Nowell Steel opened a facility in Antioch, California in 1997. The Antioch facility is a mirror image of our Santa Fe Springs operation. It services all of northern California, Oregon, and northern Nevada. As technology has changed, so has Nowell Steel. In 2001, Nowell Steel bought its first laser cutting machine. Five years later, Nowell Steel opened a laser facility in Santa Fe Springs. Our 10,000 sq ft laser facility currently houses two state of the art laser machines. The daily operations of Nowell Steel are now confidently in the hands of Reg and Barbara’s sons. Three generations and three facilities later, the spirit of Bill Nowell continues.